The guys are back and they talk about Cline’s laziness when it comes to posting shows. Plus the guys talk about dogs getting jobs, the annoying election, greeting cards, understanding tones and more! 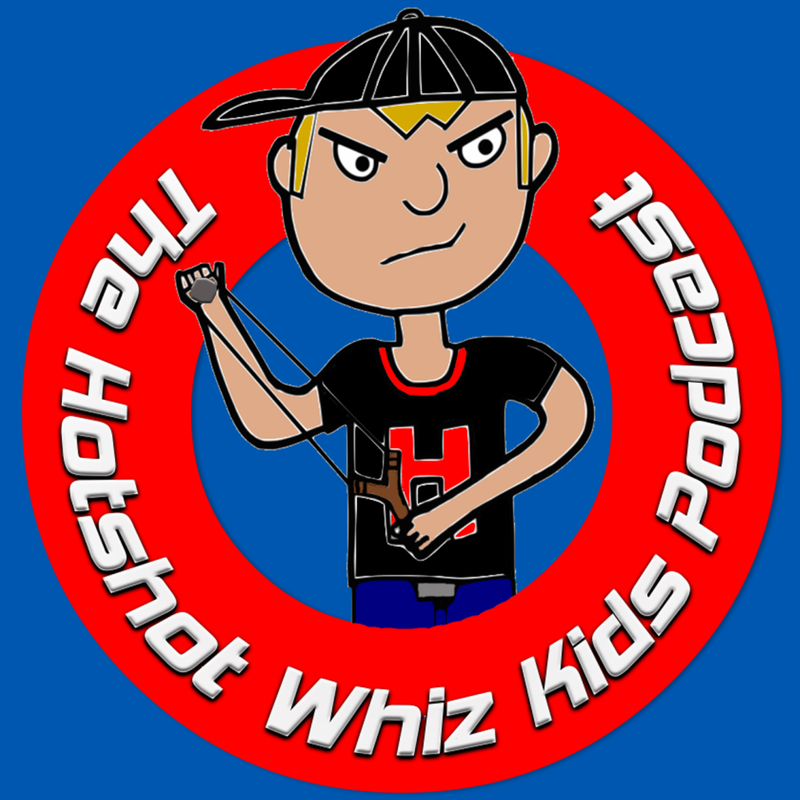 Previous PostHome Improvement Was A Horrible Show-The Hotshot Whiz Kids Podcast Episode 629Next PostThe Donald Trump Video And Catching up With Vloggers-The Hotshot Whiz Kids Podcast Pop Clips!